A wide and soft weave for comfort. Recommended if you need to adjust your straps often. Is this a pair or a single strap? 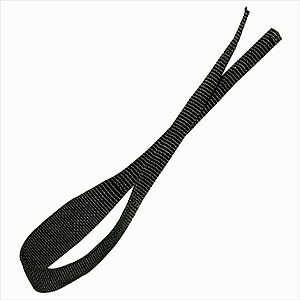 This is a pair of straps. Will this fit into a One Way grip?